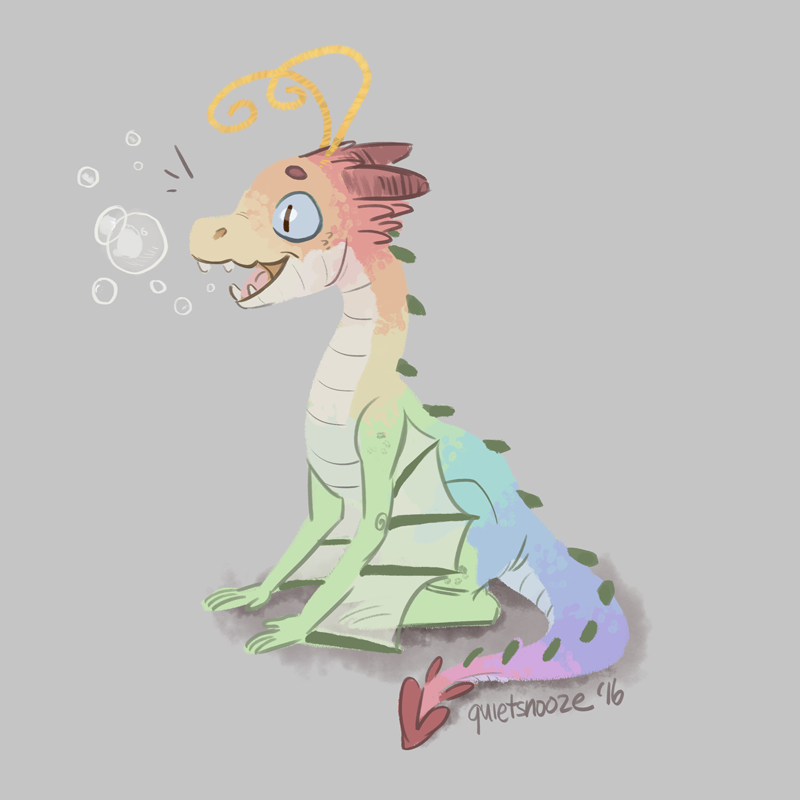 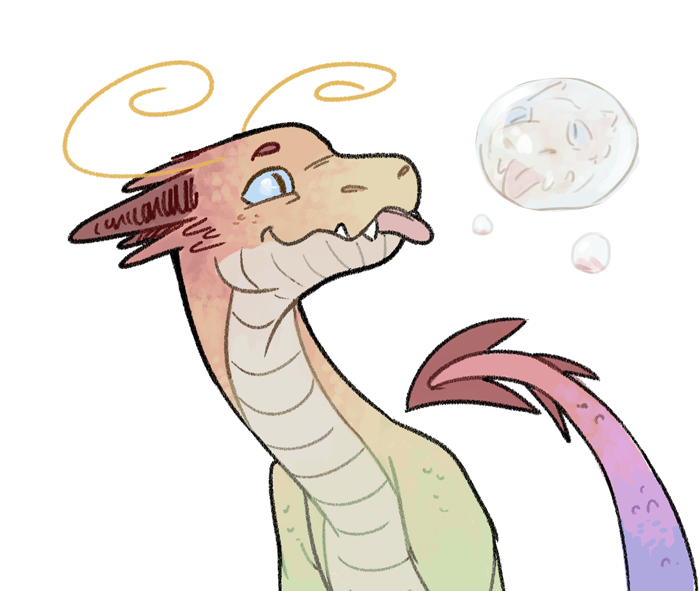 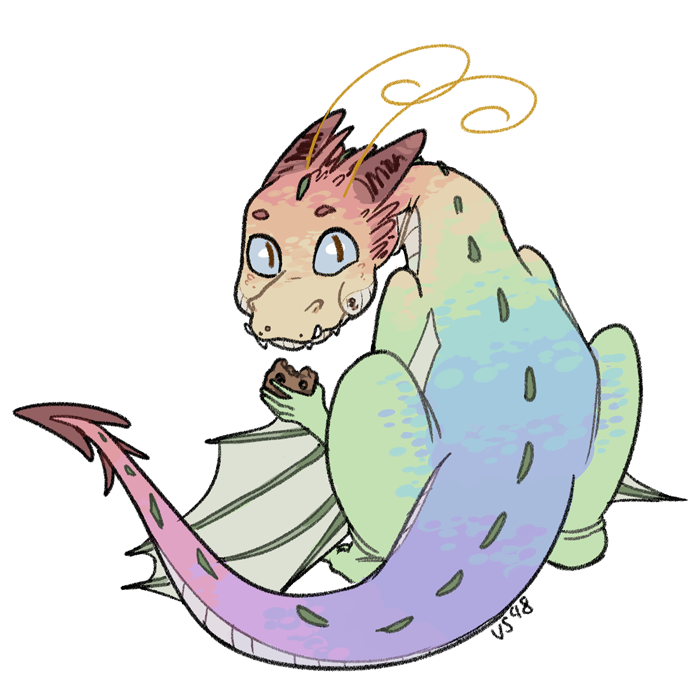 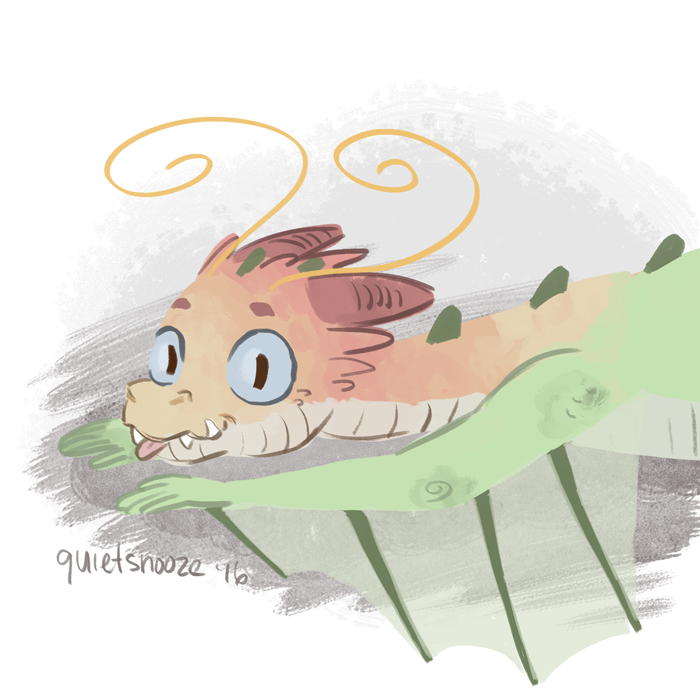 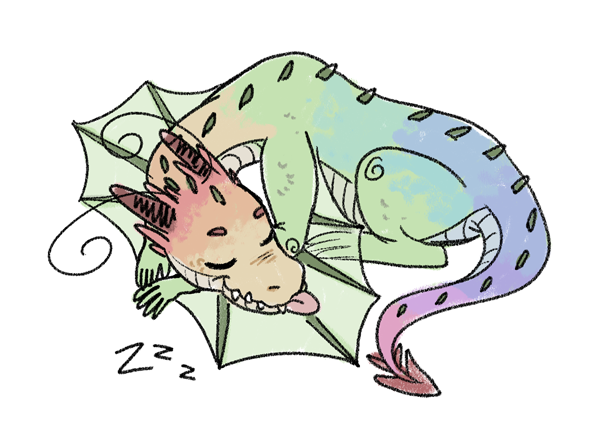 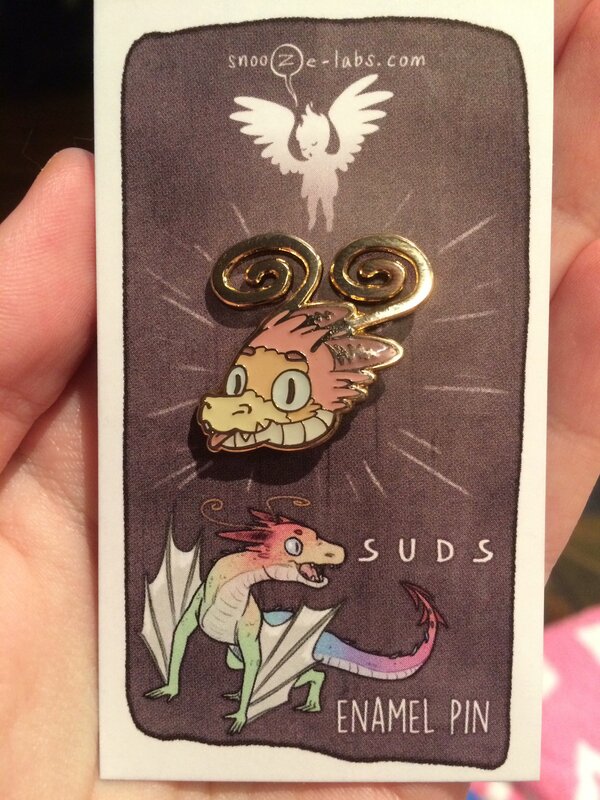 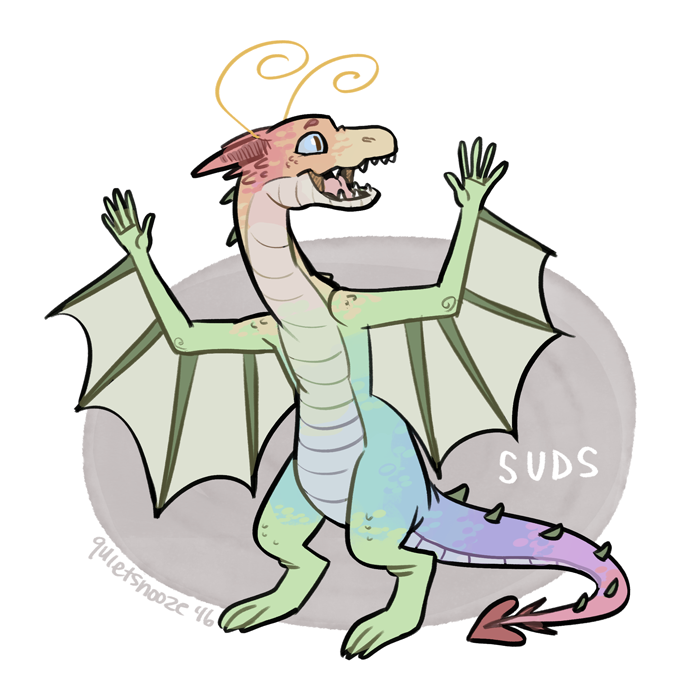 Original character named Suds, a rainbow dragon who communicates with thought pictures. 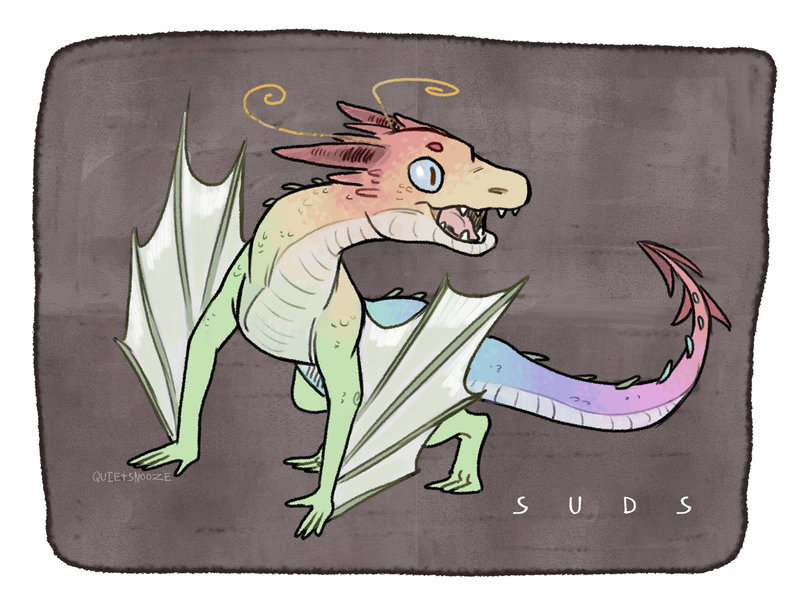 Created for children’s illustration style exploration. 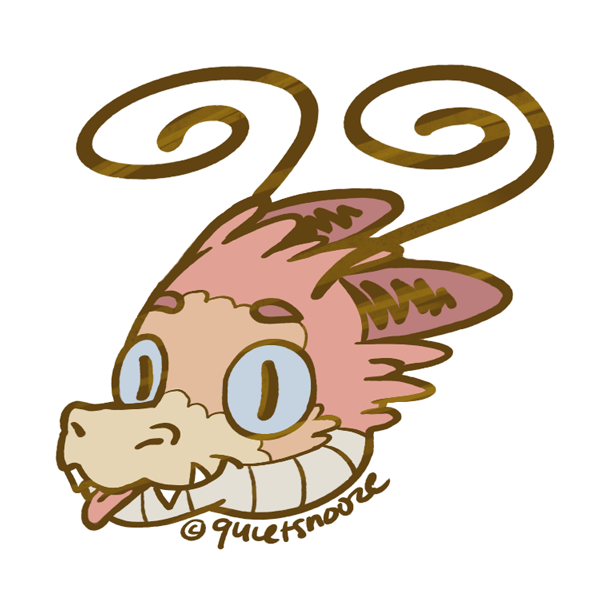 Enamel pin design also included.